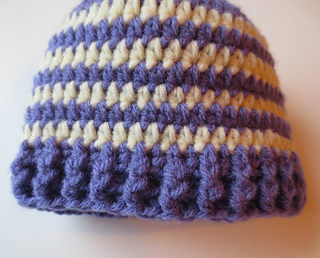 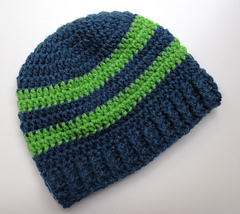 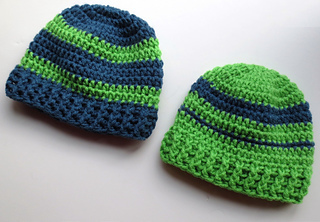 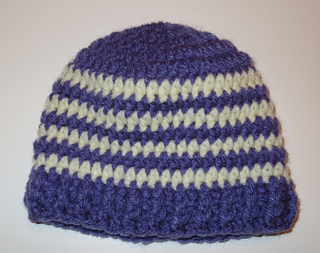 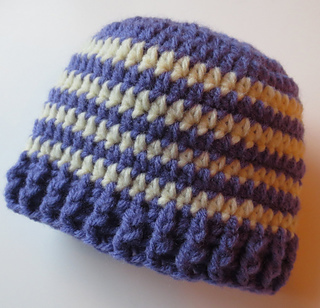 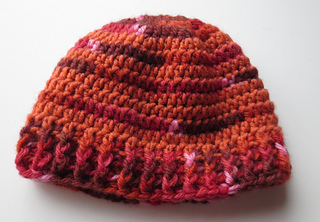 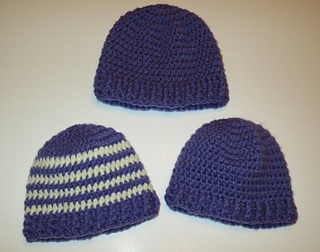 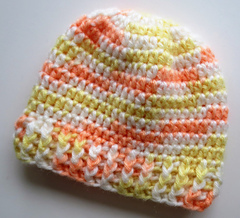 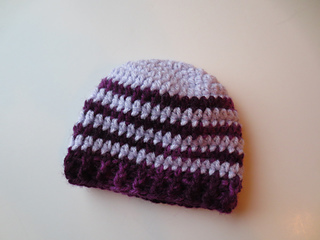 Pattern directions include 3-month old baby hat sizes and newborn and preemie baby hats too. 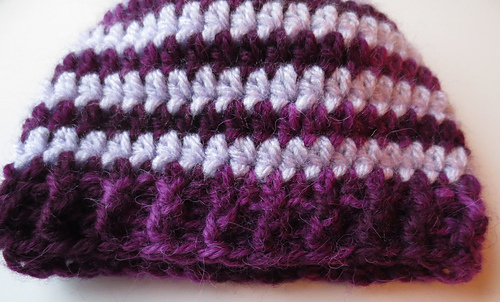 Pattern uses about 1 oz of yarn in the main color and 1/2 an ounce if using contrasting yarn for stripes. 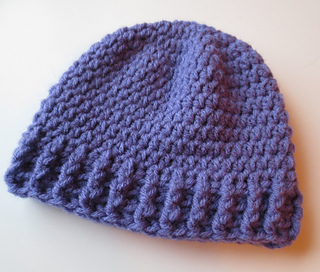 You can also use aran/sportweight yarn for the pattern which will result in a slightly smaller hat size.